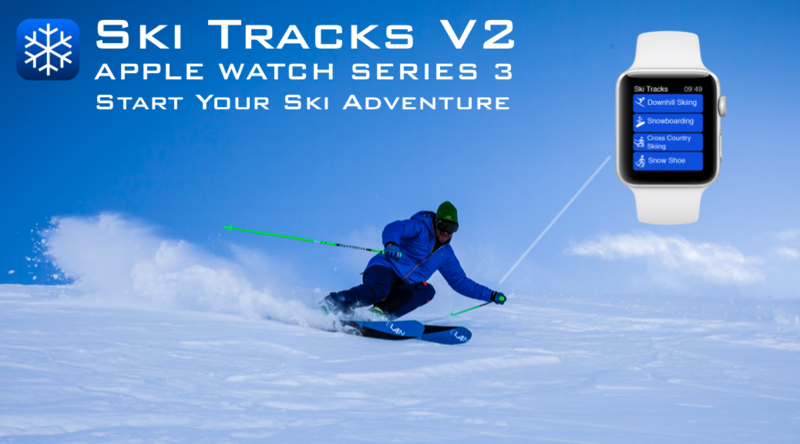 We are pleased to announce V2 of Ski Tracks, with its award winning battery life and exciting features that has improved the experience for millions of Skiers. Ski Tracks now fully supports all Apple Health ski features and the new Apple Watch Series 3. You really can leave you phone at home or in the lodge. 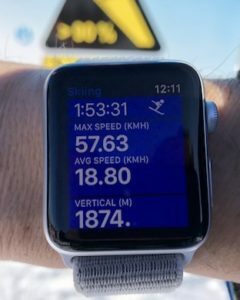 With incredible battery life the Ski Tracks Watch App is probably the most advanced Ski App in the world. 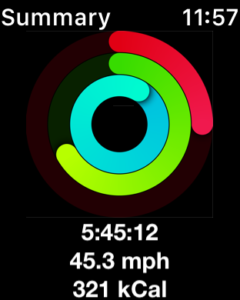 Once you finish your skiing all your data is automatically stored in Apple Health so completing your activity rings for the day. Live Run Information including Last Run. Maximum and Average Ski Speeds.